(English) Hiragan Shampoo combines the exceptional stimulating properties of Gin-Seng with the restructuring action of Keratin. Recommended for all types of hair weakened by natural causes (stress, harsh climatic conditions, salinity, wind) or by chemical treatments (permanent, bleaching, colouring). Hiragan Shampoo makes hair manageable, shiny, soft and supple by restoring the vitamins and the proteins essential to hair natural beauty. 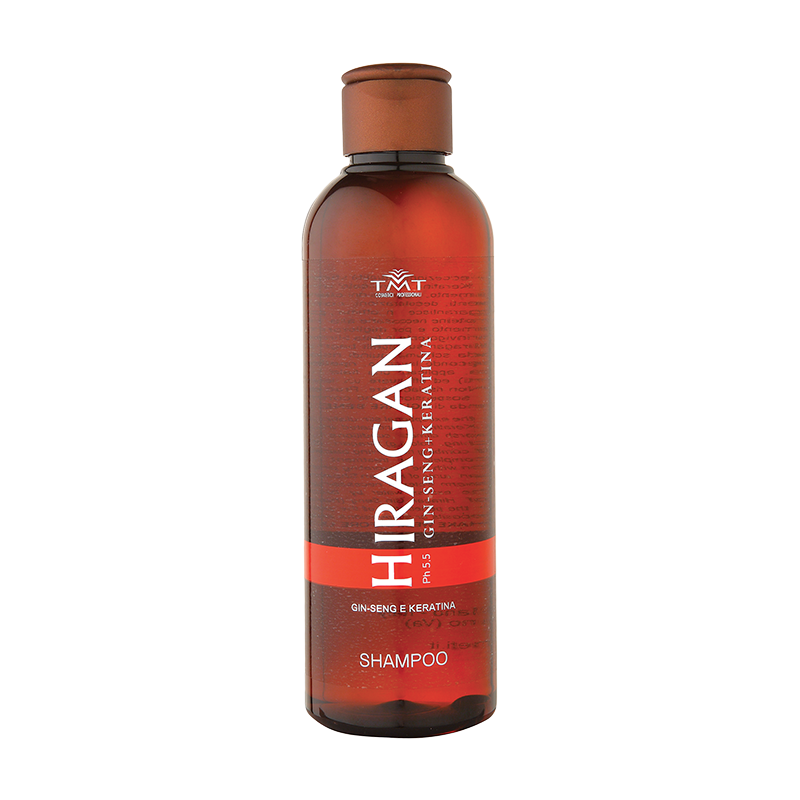 How to use: apply small amounts of Hiragan Shampoo on wet hair, massage gently until obtaining a soft foam, then rinse with lukewarm water. If necessary repeat the application. Apply on damp hair one Hiragan phial and massage gently to facilitate the penetration of the product. Style without rinsing. Small deposits are natural components of the product itself. Poligel is particularly effective in case of dry, damaged and with split ends hair. It keeps the scalp healthy giving it all the substances necessary for hair health and beauty. 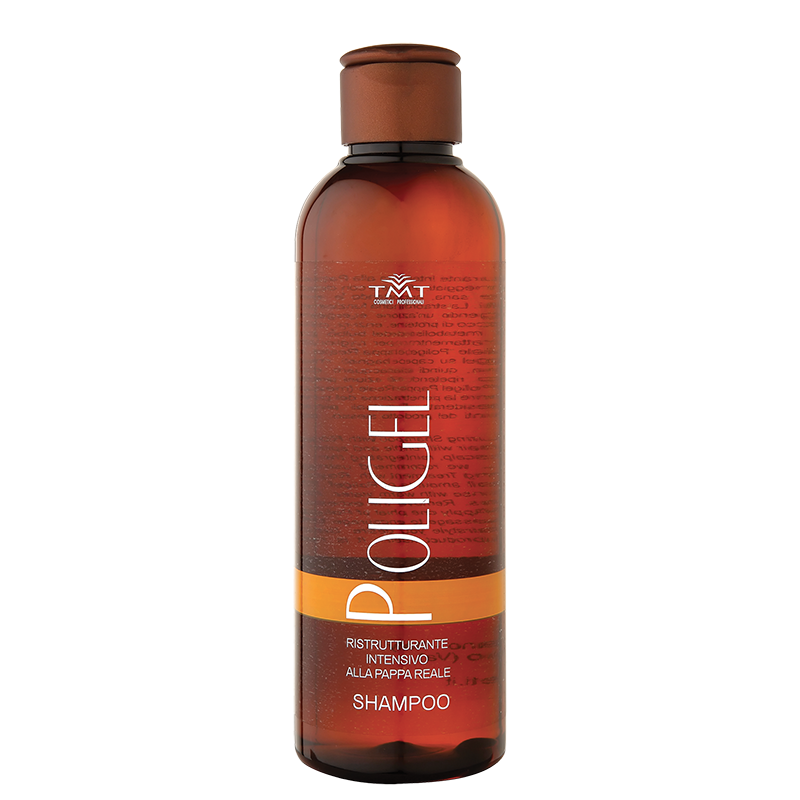 Poligel Shampoo makes hair manageable, shiny, strong and moisturized. It strengthens the roots and stimulates the hair nourishment cycle. Anti-oxidant action. How to use: apply on wet hair small amounts of Poligel Shampoo, massage gently until obtaining a soft foam, then rinse with lukewarm water. If necessary repeat the application. Apply to towelled hair one Poligel ampoule and massage gently to facilitate the absorption. Style without rinsing. The complex of vegetable extracts and zinc pyrithione is an effective support against dandruff. Fernal Shampoo cleanses gently, invigorates and refreshes without weakening the hair structure. We recommend using it together with Fernal Complex ampoules and Fernal Peeling. Shake well before use. The residual at the bottom is zinc pyrithione, integral part of the product itself. How to use: apply Fernal Shampoo on wet hair and massage delicately until obtaining a soft foam. Let it act 1 minute, then rinse. Distribute a small quantity of Fernal Peeling, let it act 2 minutes, then rinse thoroughly with lukewarm water (follow the instructions on the tube). Apply on damp hair a Fernal Complex ampoule and massage well to facilitate the absorption. Style without rinsing. (Español) La fórmula enriquecida con vitaminas y placenta vegetal previene la caída y favorece el crecimiento del cabello. Esseon regulariza la producción de sebo y refresca el cuero cabelludo. El cabello se vuelve sano, vital y hermoso. 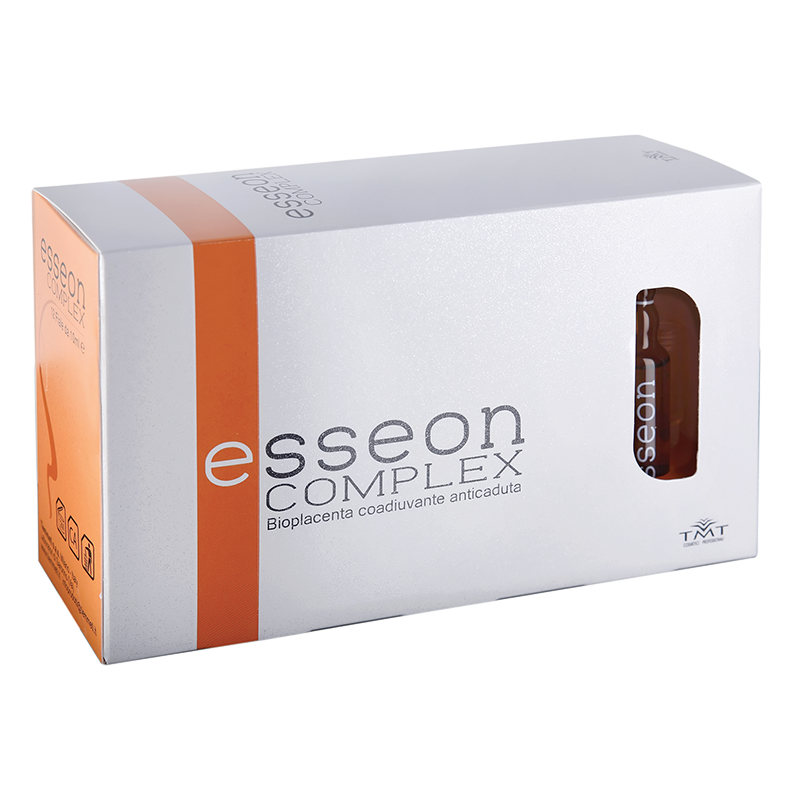 Usar con Esseon Shampoo para completar el tratamiento. Modo de empleo: distribuir en el cabello húmedo empezando del cuero cabelludo y masajear con delicadeza. No enjuagar. Usar dos veces la primera semana y una vez en las semanas siguientes. (Español) La fórmula enriquecida con propóleos y vitaminas elimina la caspa, previene su formación y alivia el picor. Modo de empleo: después del lavado con Fernal Champú, distribuir Fernal Peeling y masajear con delicadeza. Dejar actuar algunos minutos y enjuagar.